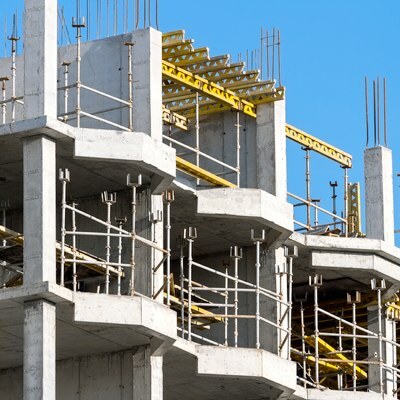 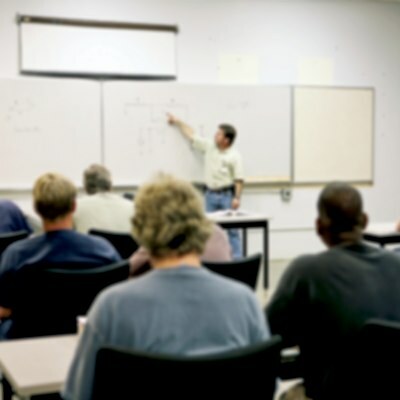 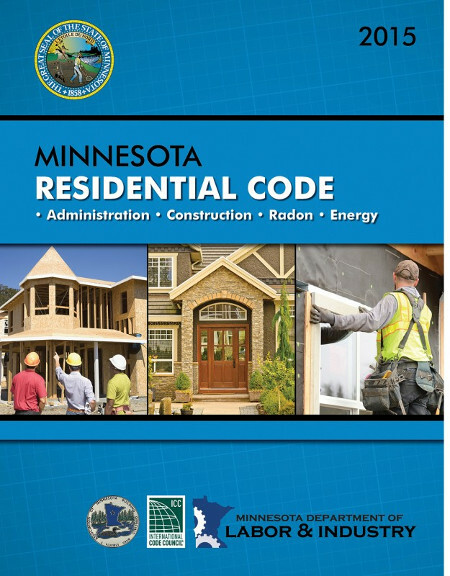 The State of Minnesota has its own individual set of Minnesota Building Codes. 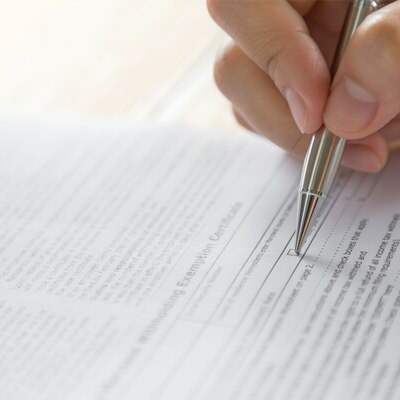 Here is a listing of codes and amendments specifically for Minnesota. 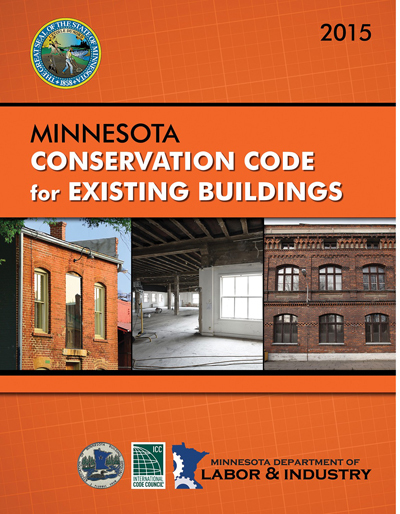 The Minnesota code book for the design, construction, addition, alteration, and repair of residential buildings! 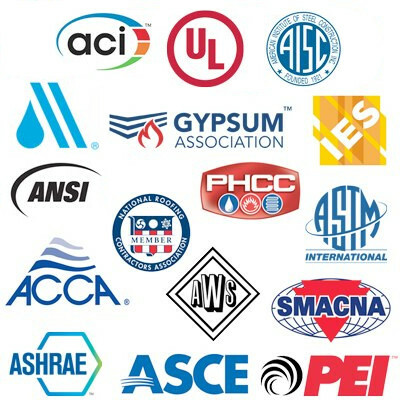 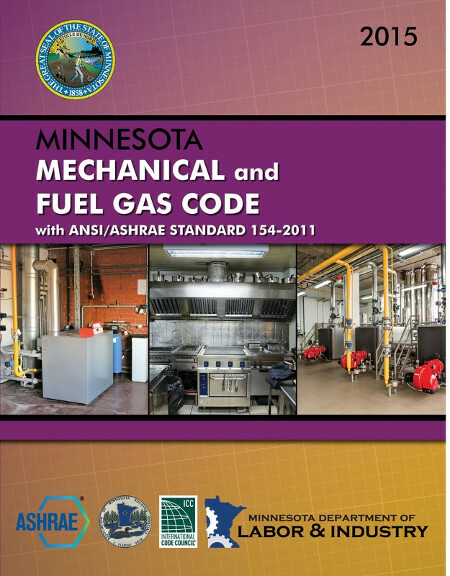 Buy the definitive version of the Mechanical and Fuel Gas Code With ANSI/ASHRAE Standard 154-2011 for the state of Minnesota! 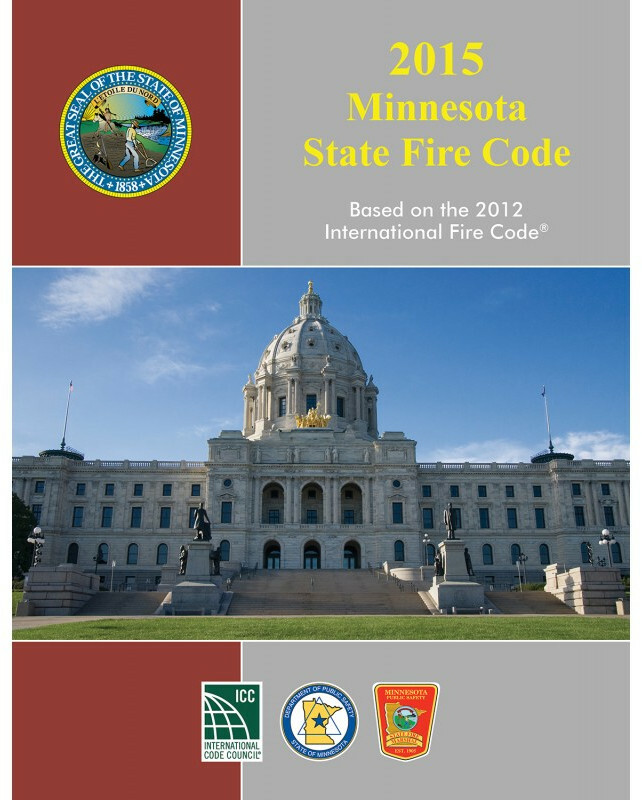 The definitive fire code for the state of Minnesota! 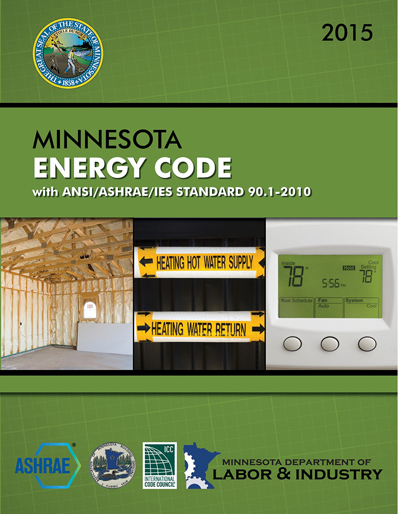 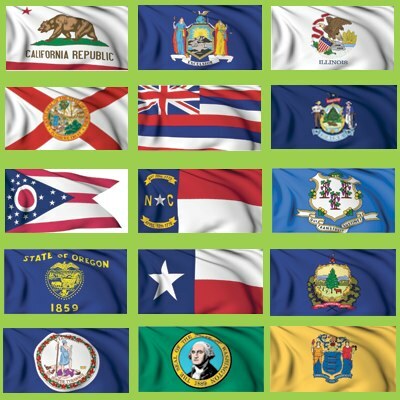 Save energy for buildings in the state of Minnesota with this guide! 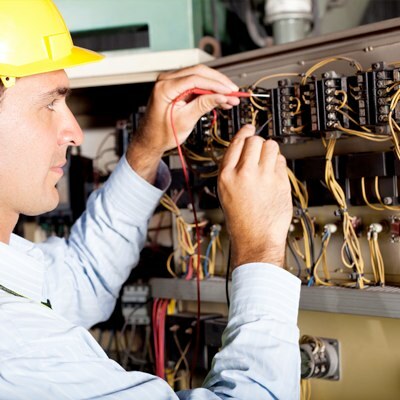 Keep the conservation of buildings in the state of Minnesota in check!